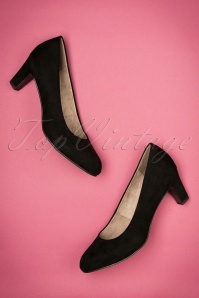 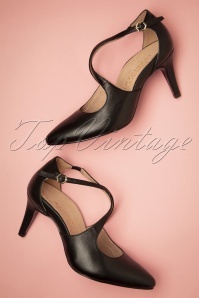 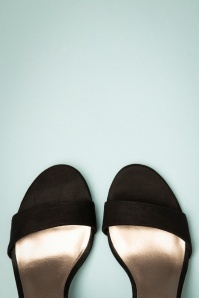 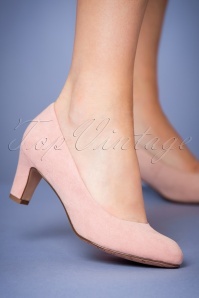 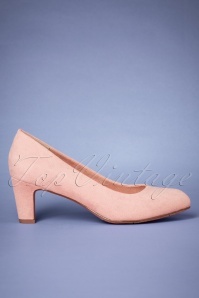 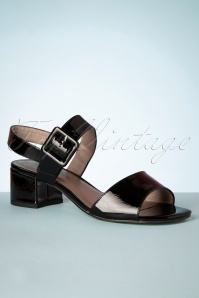 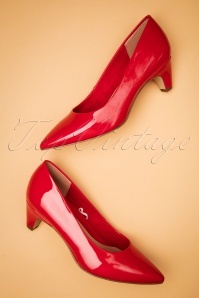 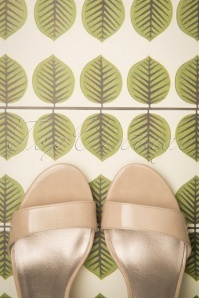 New at TopVintage; Tamaris shoes. 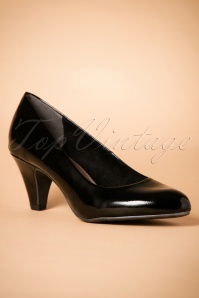 German brand which prouds itself for its quality, comfort and good price. 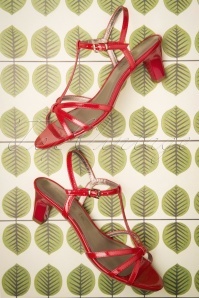 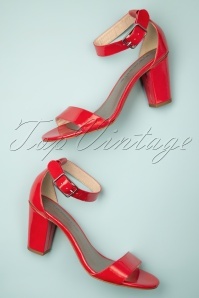 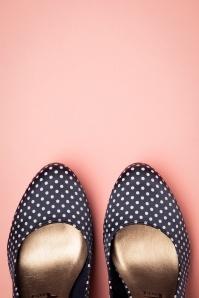 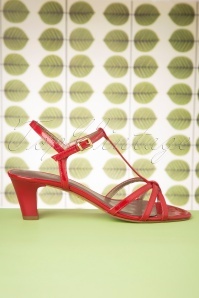 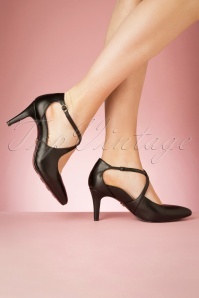 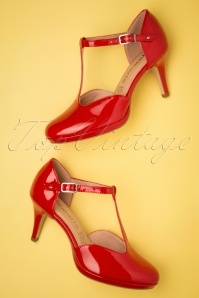 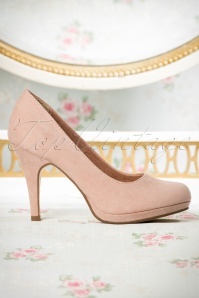 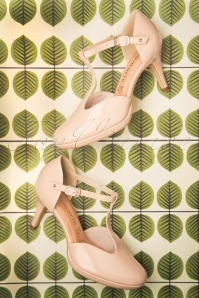 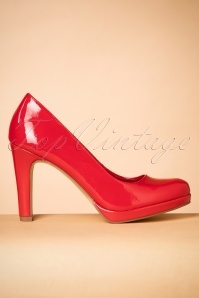 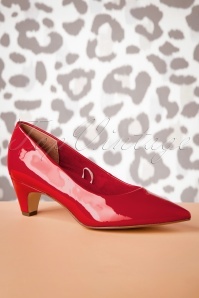 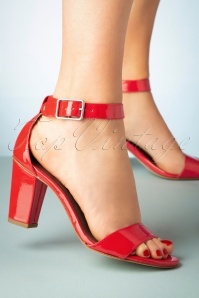 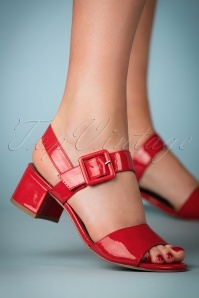 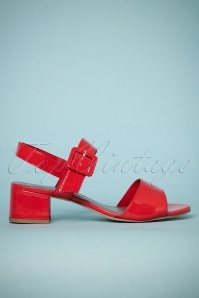 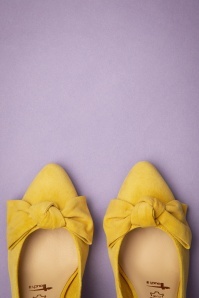 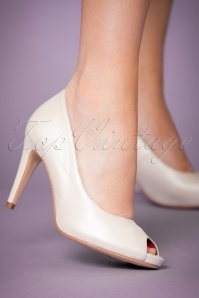 We made a selection from retro inspired heels, shoes and boots to match all our style collections.